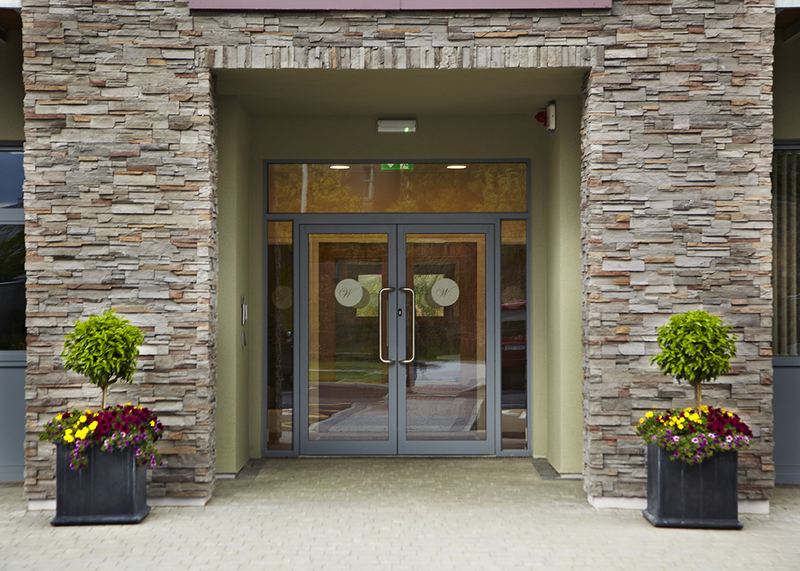 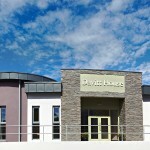 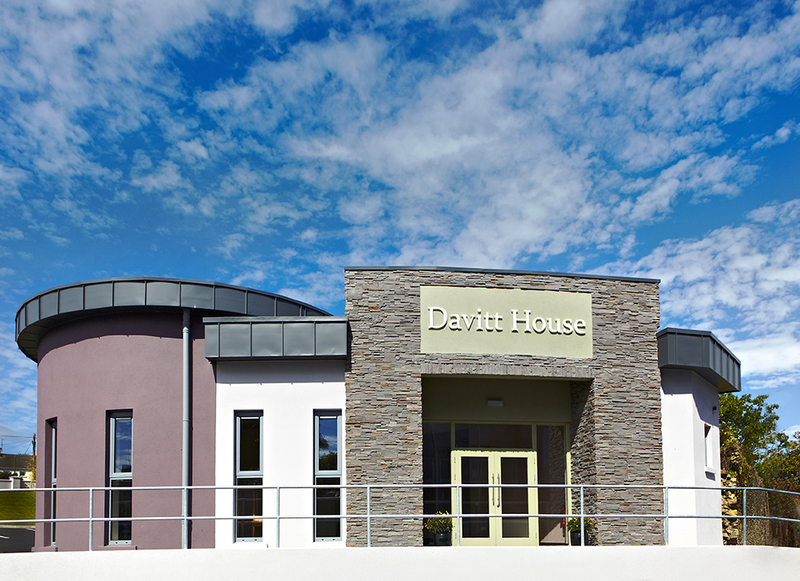 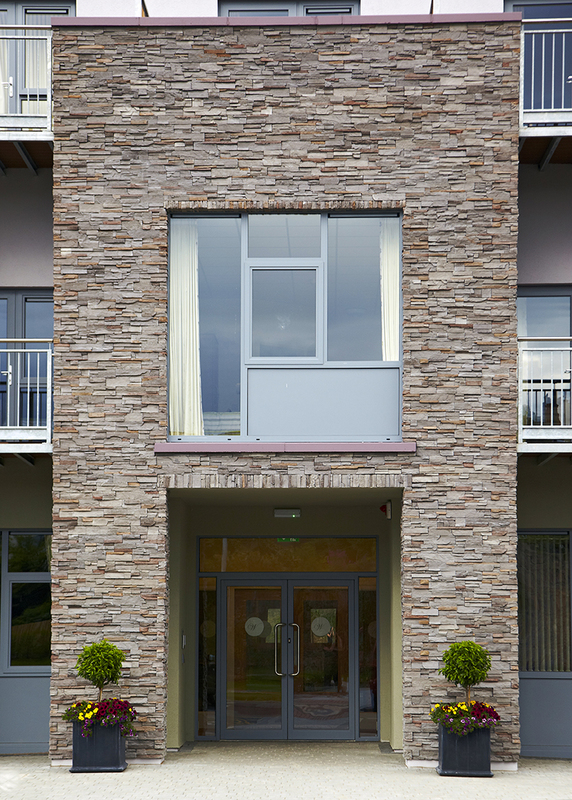 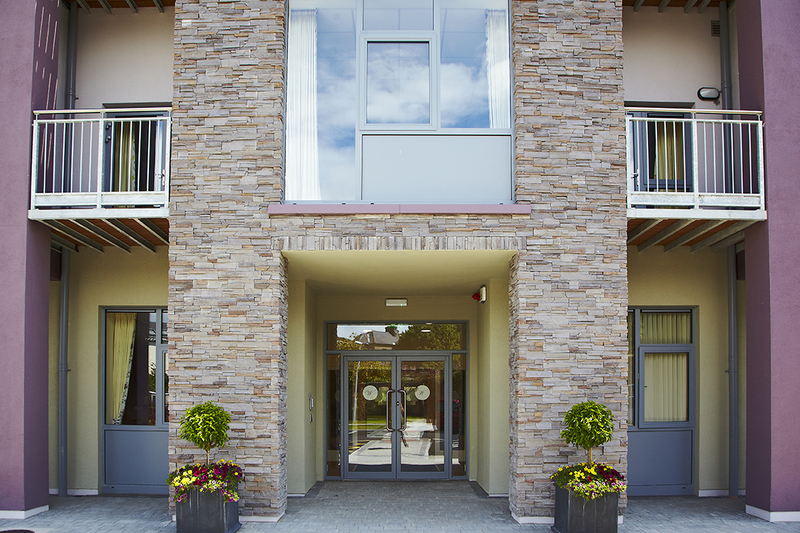 Davitt House is a major focal point as you enter the nursing home. 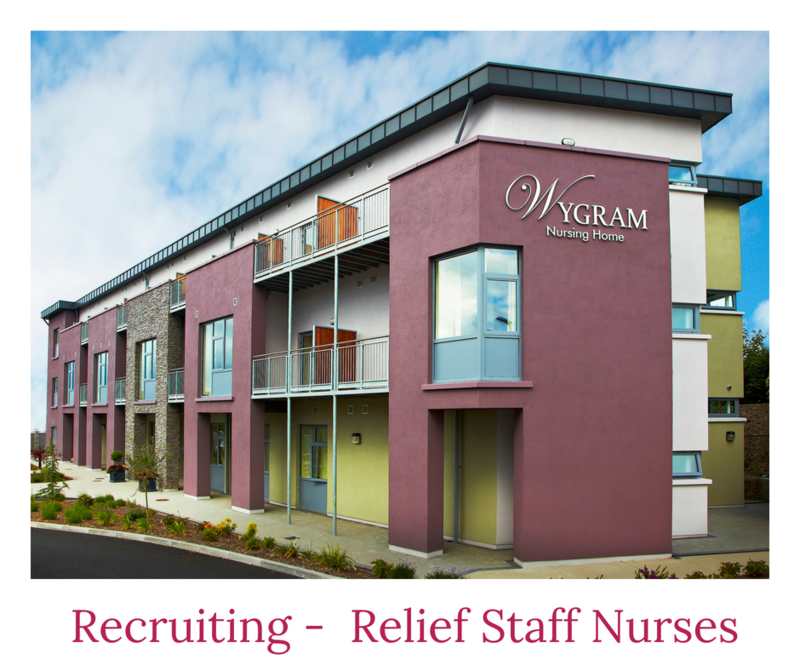 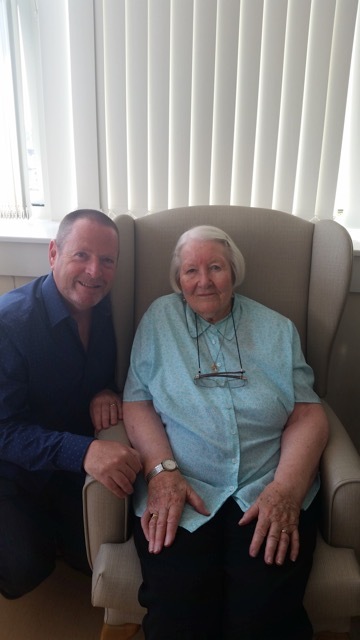 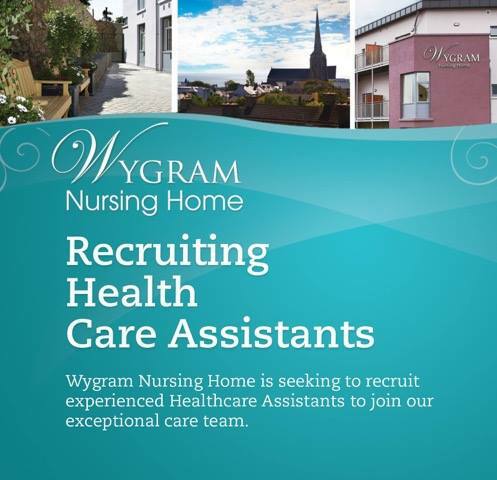 The ethos of Wygram is providing quality care in the community. 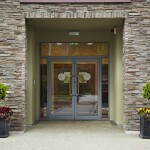 We see this building as a location where the community and the Nursing Home can share activities and entertainment. 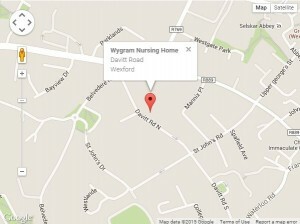 We wish Wygram to be a residence in the Davitt Road, John Street and surrounding areas and we will welcome our neighbours in. 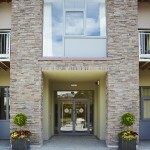 It is designed as a separate area where events can take place involving the residents and the local community. 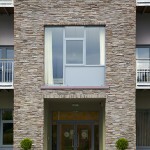 These will encompass social, educational and religious.